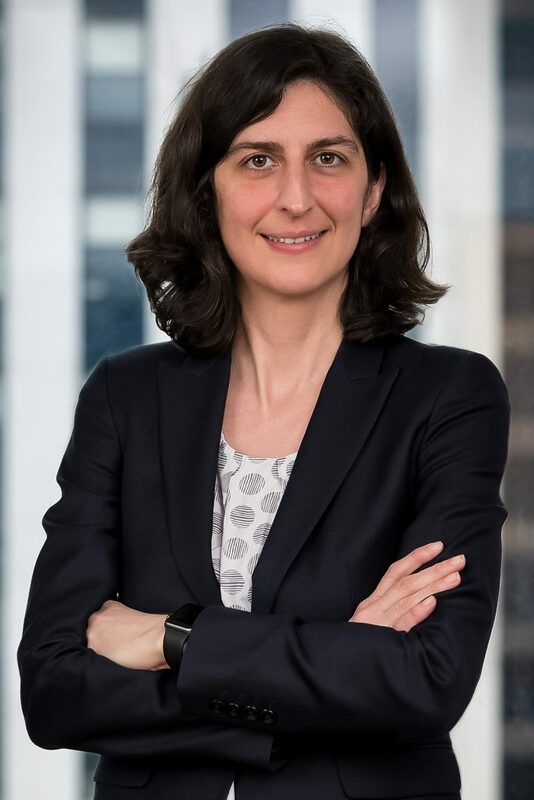 Albena focuses her practice in matters involving bankruptcy litigation, creditor rights, secured and unsecured transactions, and real estate-related litigation. Albena has extensive experience representing clients in bankruptcy and commercial matters in both civil and common law jurisdictions. She has counseled creditors on maximizing their return on secured and unsecured claims, protecting and realizing collateral, foreclosures, D&O insurance, lender liability and on various adversary proceedings and contested matters, including, among others, preference and fraudulent conveyance actions, claim objections and lift stay proceedings. In addition, Albena has experience representing design professionals, developers and real estate brokers in commercial litigation and arbitration in disputes involving delay claims, extra work claims, wrongful termination of construction contracts, lien foreclosure actions and payments to real estate brokers. Albena was selected for inclusion in the New York Super Lawyers - Rising Stars Edition, Thomson Reuters, 2015-2018. Involved in all facets of the representation of the trustee appointed pursuant to the Securities Investor Protection Act (SIPA) liquidation of Lehman Brothers Inc. Inc. in the resolution of preference and fraudulent conveyance litigation against a major bank. "Doing Business Amid Increasing Russian Sanctions"